Since 1976, Shaver’s Creek has been providing a bridge between Penn State students and Pennsylvania schools, organizations, and families — working to find synergy and interrelationships that connect community outreach efforts with undergraduate and graduate teaching and research. Each year they reach more than 70,000 Pennsylvanians through school, teambuilding, and traveling naturalist programs throughout the Commonwealth. 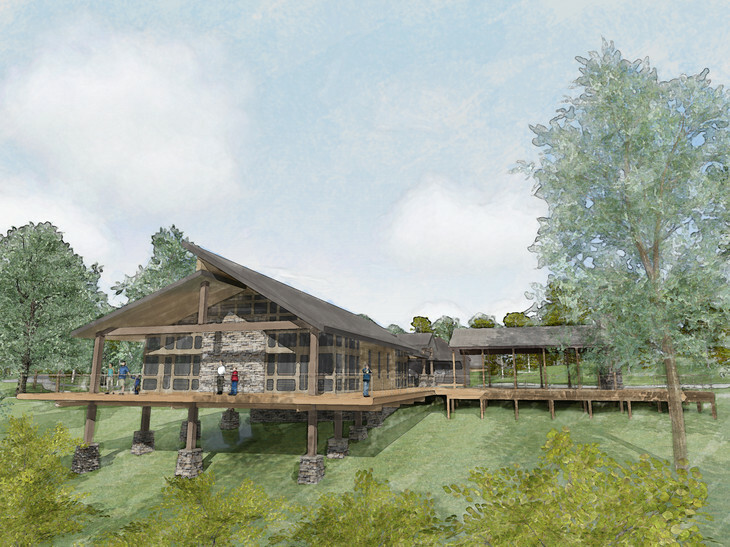 The Shaver’s Creek Environmental Center will undergo the most significant expansion and renovation in its history, adding 3,200 sq. ft. of new, technology enhanced classroom space, an expanded and redesigned exhibit room and more sustainable systems. Work is scheduled to begin during summer 2016 and be completed by August 2017. WPPSEF is providing $35,000 to co-fund a portion of the building’s energy efficiency technologies.